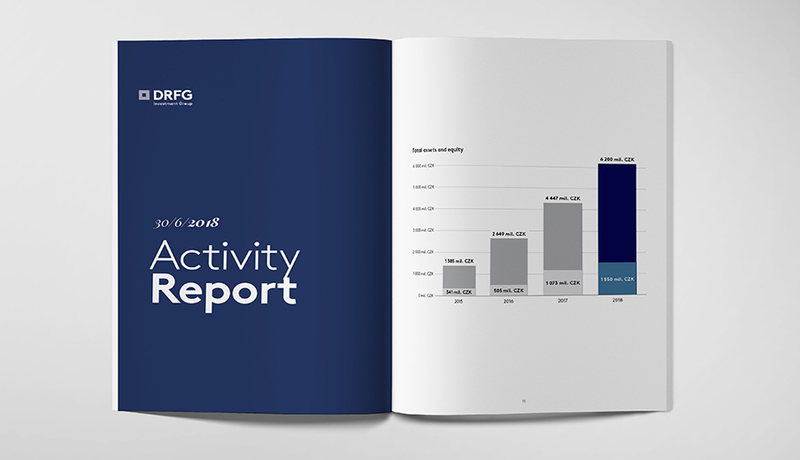 As at the end of 2017, the group controlled total consolidated assets worth more than 4.5 bil. CZK. Due to the continuing development in 2018, the total assets rose to CZK 7.35 billion. 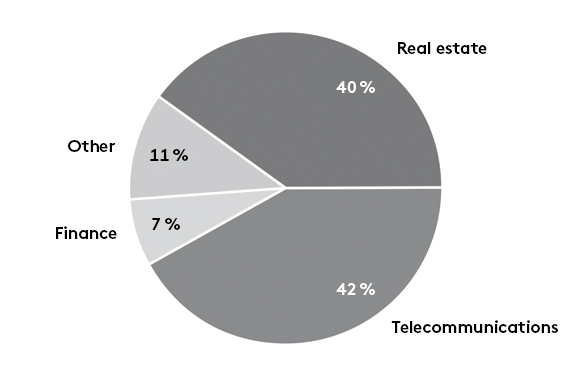 In the real estate sector, we have finalised some ongoing acquisitions of commercial projects, and in the telecommunications sector we focussed on the consolidation of internet service providers. 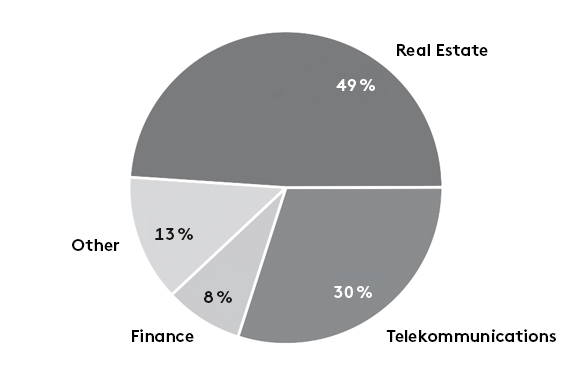 Real estate and telecommunications became the key segments, accounting for 3/4 of the group’s turnover. We will achieve a consolidated turnover of over CZK 3.85 billion in 2018. Against 2017, this represents a significant year-on-year increase of + 75 %. In 2017, EBITDA amounted to 320 mil. CZK. This figure is double compared to 2016. 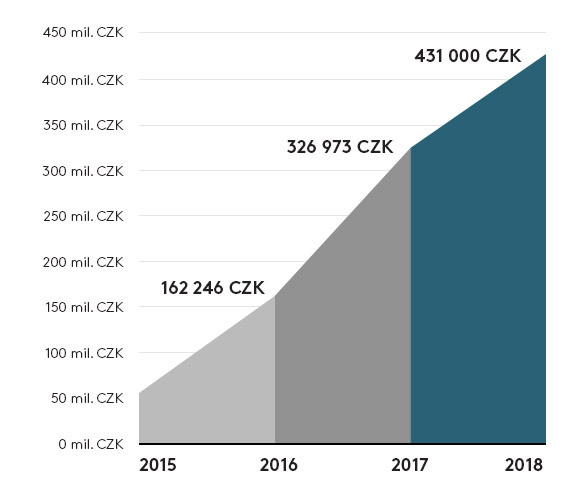 The dynamic growth continued in 2018, when EBITDA reached a value of CZK 431 million. 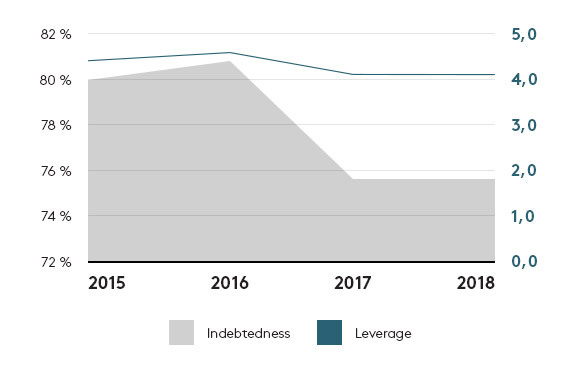 The general debt level declined compared to 2016, and is around a financial leverage level of 4 both in 2017 and 2018. 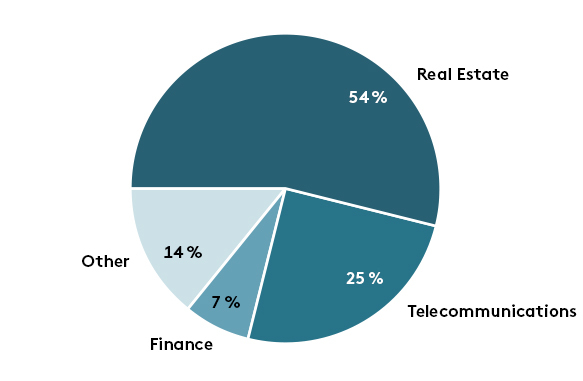 This is not an unusual value, considering the age of the group, its dynamic development and the key investment sectors. 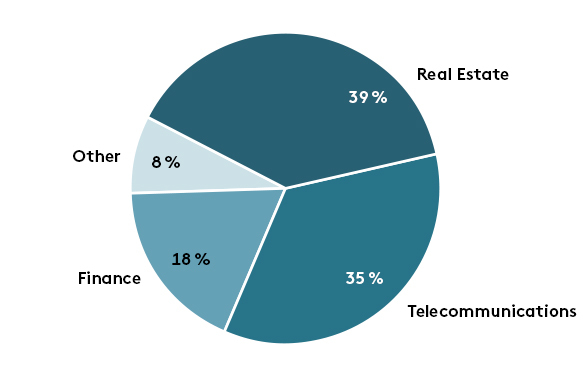 Real estate and telecommunications are rather conservative investment segments, which offer long-term, stable cash flow. From a long-term perspective, equity will continue to grow.